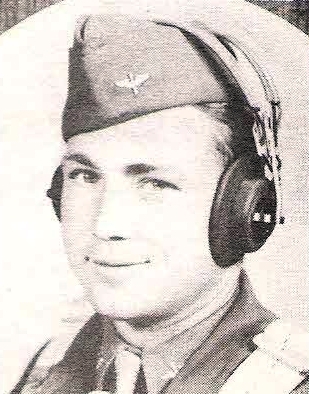 1st Lt. Wilbert Don McGee, son of Mr. and Mrs. J. L. McGee, Olney husband of Helen Ray, graduate of Graham High. Entered AAC, 1942, trained in Calif. and Montana. Served in New Guinea and Philippines. Awarded GCM, APO, 4 Stars, Dist. Unit Badge and Victory Medal.